It is a tetracycline antibiotic used for the treatment of a wide variety of bacterial infections, including those that cause acne. 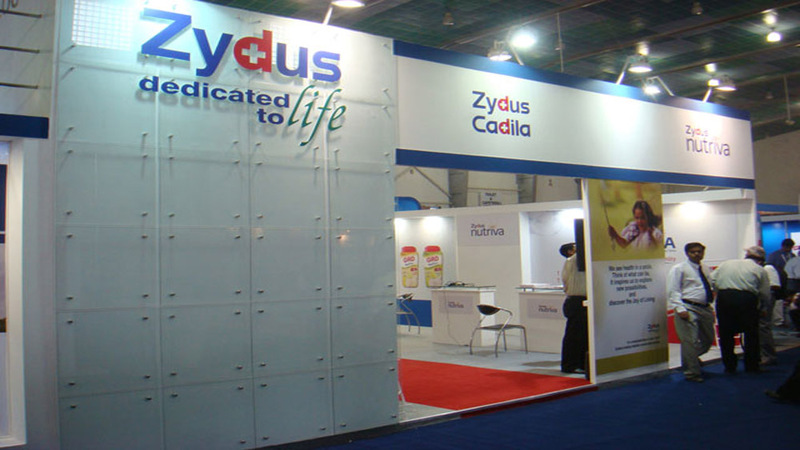 Zydus Cadila has received the final nod from US drug regulator to market Doxycycline Hyclate capsules USP, antibiotic used for treating bacterial infections, Cadila Healthcare said today. 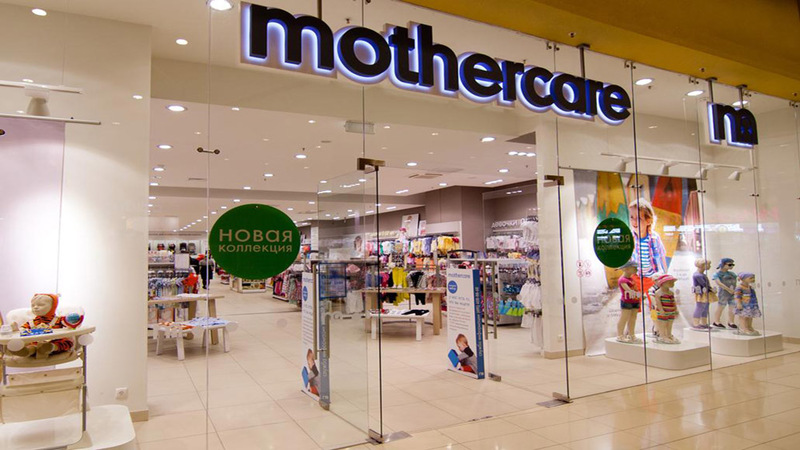 "This medication is also used for prophylaxis of malaria," the filing said. The capsules will be manufactured at the group's manufacturing facility at SEZ, Ahmedabad. The group has more than 195 approvals so far.